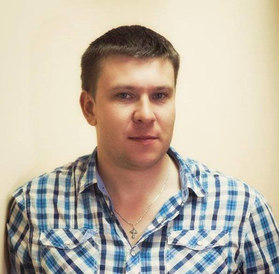 Co-founder of B2Basket.ru, founder and CEO of PromoWeb.ru. E-marketing expert since 2002. Deeply involved in E-commerce since 2013. One of the authors of the first book by Igor Ashmanov dedicated to “statistics and analytics” and “contextual advertising”, author of many articles on advertising for online stores, speaker at specialist conferences Stachka, RIF+KIB, e-commerce.